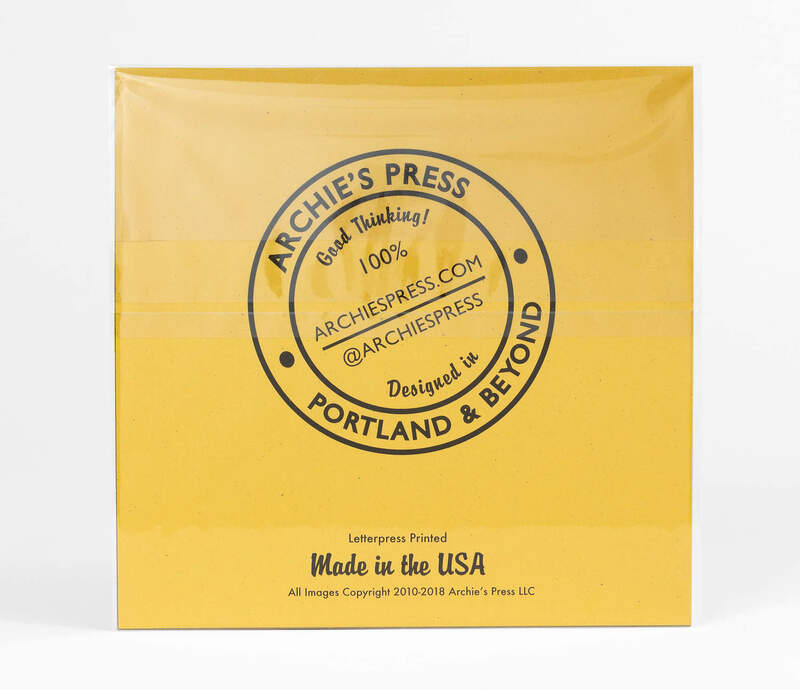 Archie's Press is known for his circle maps of neighborhoods — but this neighborhood lives inside us all. 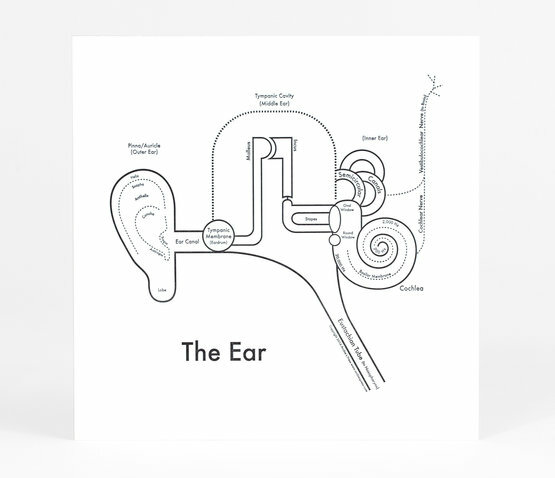 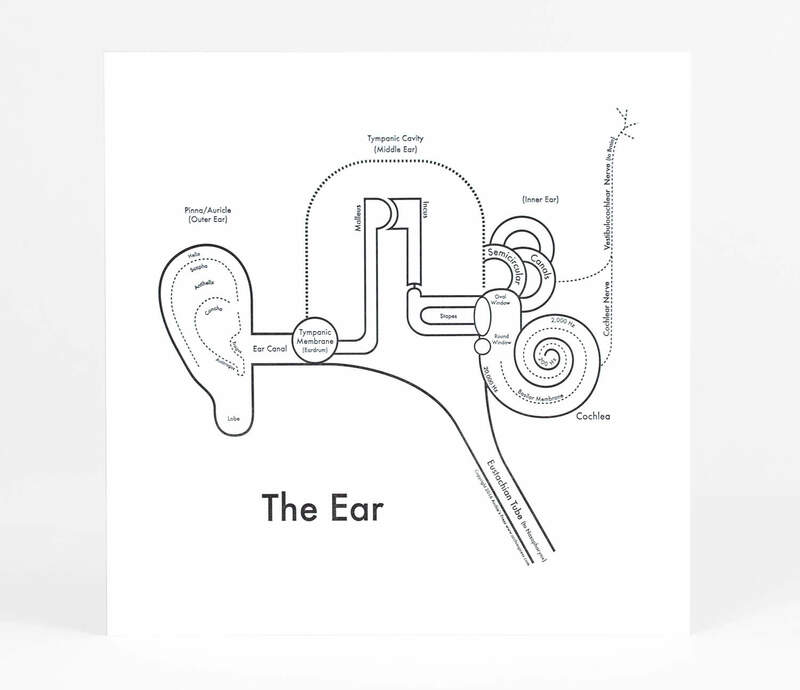 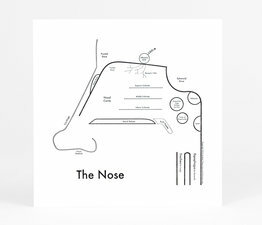 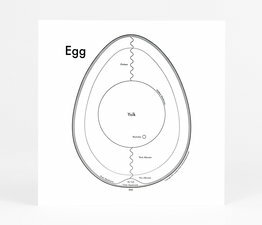 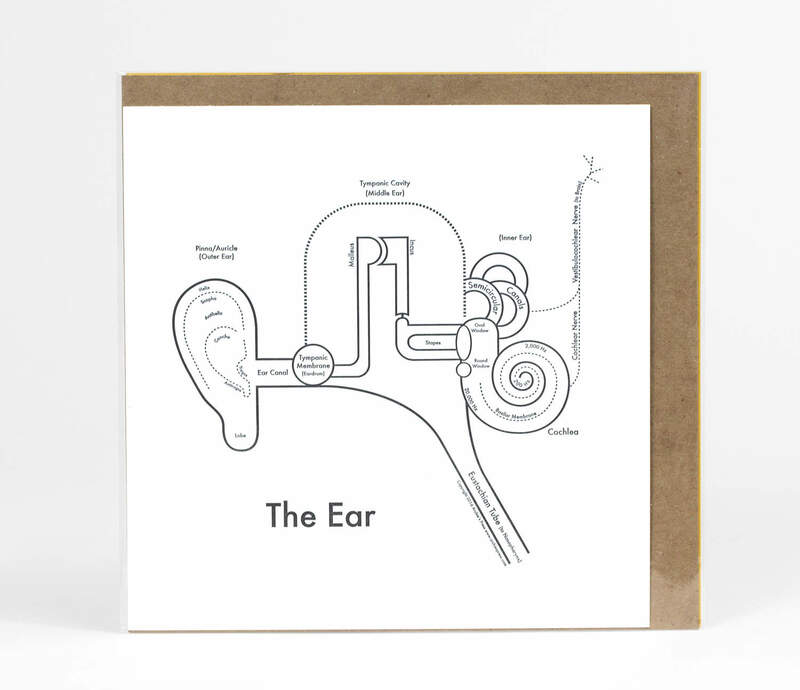 A map of the ear, from the outside (pinna) to the deep caves of the inner ear and cochlea. 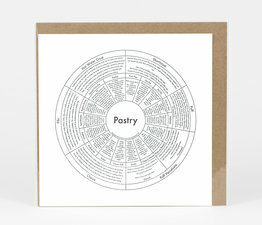 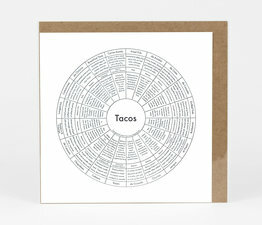 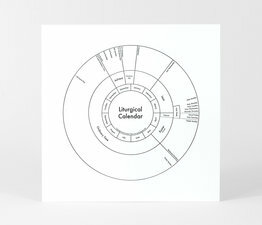 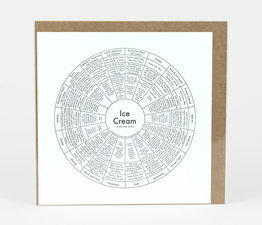 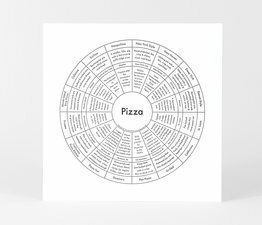 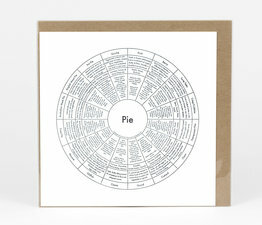 Letterpressed with black ink on a nice, white, archival paper, this piece is suitable for framing.